 The Canton Regional Chamber of Commerce is excited to announce the headliners for the 2019 Canton Blues Fest. 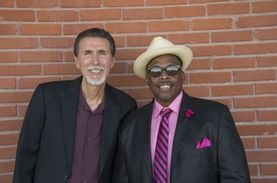 This annual outdoor blues festival, now in its 18th year, will take place on Market Square (301 Market Ave. N) in downtown Canton on Friday, June 7, and Saturday, June 8, with headliners taking the stage nightly at 8:30 p.m. Opening acts Low Society and Andy T. featuring Alabama Mike & Anson Funderburgh will take the stage at 6:30 p.m. on Friday and Saturday, respectively. The jam-packed lineup features 18 unique blues acts on two stages, with live music running daily from noon to 10:30 p.m. Visit Facebook.com/CantonBluesFestival for event details. VIP Passes, which are on sale now, include complimentary food and beverages in the evening (after 5 p.m.) and incredible views of the stage all day. Two-day VIP passes are available for $80; one-day passes are $50. Purchase online below or by calling (330) 458-2070. 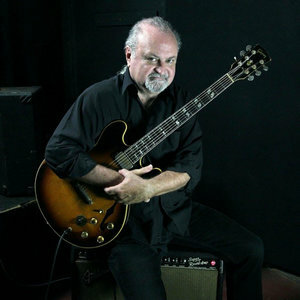 Since his Alligator debut 30 years ago, Southern blues-rock guitar wizard, vocalist and songwriter Tinsley Ellis has become a bona fide worldwide guitar hero. Now, he makes his triumphant return to Alligator Records with a powerful new album, Winning Hand. Armed with his signature molten licks, melodic riffs and rousing, intense solos, Ellis, as his legions of fans will attest, is among the blues world’s best-loved, hardest working and most well-travelled statesmen. He has performed in all 50 United States as well as in Canada, Western and Eastern Europe, Australia and South America, earning legions of fans with his guitar virtuosity, passionate vocals and memorable original songs. Georgia Blue, Tinsley’s first Alligator release, hit the unprepared public by surprise in 1988. Critics and fans quickly agreed that a new and original guitar hero had emerged. A move to Capricorn Records in 2000 saw Ellis revisiting his Southern roots. In 2002, he joined the Telarc label, producing two well-received albums of soul-drenched blues-rock. He returned to Alligator in 2005, releasing Live-Highwayman, which captured the crowd-pleasing energy of his live shows. He followed it with two more incendiary studio releases, 2007’s Moment Of Truth and 2009’s Speak No Evil. He has since self-released four successful albums on his own Heartfixer label. 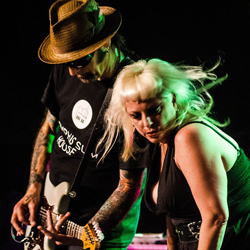 Mandy Lemons, winner of the 2015 Emissaries of Memphis Music Peoples Choice Award, and her partner Sturgis Nikides, who recorded and toured with legendary Rock & Roll Hall Of Famer, John Cale (of The Velvet Underground), AKA Low Society - are blazing new trails on the stomping grounds of Blues, Roots, and Americana music. Texas Blues, Memphis Rock 'N Soul and a healthy dose of New York attitude help define the sound and spirit of their music. Their recordings have received critical acclaim world-wide, including numerous Best Of lists, placing on the Roots Music Report Top 50 Blues & Top 50 Blues-Rock Album Charts as well as the prestigious Living Blues Magazine Top 25 Radio Chart. Sirius XM's Bluesville Channel has had their music in heavy rotation since the beginning of 2015 starting with their second album You Can't Keep A Good Woman Down, and continuing with their third release, Sanctified. Just returned to Memphis from their third European tour of 2018, Low Society have been on the road in the US & Europe since 2011. Neal was born on October 14, 1957 in New Orleans. His dad, harpist Raful Neal, was a Baton Rouge blues mainstay whose pals included Buddy Guy and Slim Harpo (the latter gave three-year-old Kenny his first harmonica). At age 13, Neal was playing in his father’s band, and at 17, landed a job playing bass for Buddy Guy. The guitarist recruited some of his talented siblings to form the Neal Brothers Blues Band up in Toronto before returning stateside. In 1987, Kenny Neal cut his debut LP for Florida producer Bob Greenlee, an updated swamp feast initially released by Kingsnake Records as Bio on the Bayou. The following year, Alligator Records signed Neal and reissued the debut under the title Big News from Baton Rouge!! Young Neal was on his way. Neal’s sizzling guitar work, sturdy harp, and gravelly, aged-beyond-his-years vocals served him well, and he cut four albums for Alligator Records between 1989 and 1994. 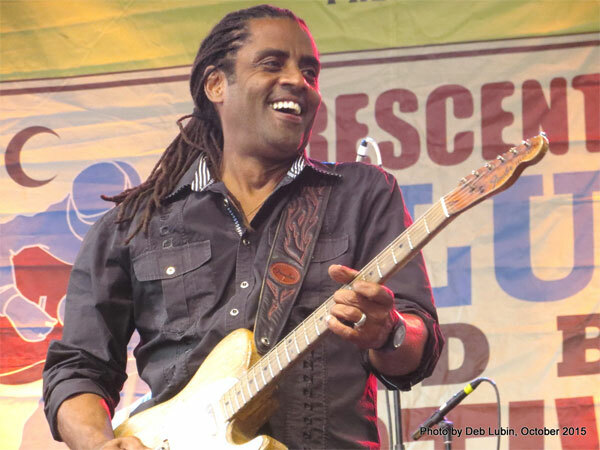 In 1998, Neal moved from Alligator to the blues division of the jazz-based Telarc Records, releasing three albums for the label: Blues Fallin’ Down Like Rain (1998), What You Got (2000), and One Step Closer (2001). In the new millennium, Neal recorded sets for a variety of independent labels. Three years later, Neal hooked up with Blind Pig Records and released Let Life Flow in 2008, once again incorporating his gritty Louisiana roots with a sophisticated Chicago/Memphis soul approach. A second Blind Pig release, Hooked on Your Love, appeared two years later in 2010. In 2015, Neal released his first holiday-themed album, I’ll Be Home for Christmas. It was his first album for Cleopatra Records, which also issued his latest critically acclaimed release, Bloodline in 2016. Kenny’s 2016 release, Bloodline, was nomimated for a 2017 Grammy for Best Contemporary Blues Album and also won two 2017 BMAs (Blues Music Awards); one for Best Contemporary Blues Album and the other for Best Contemporary Male Blues Artist. Kenny Neal, a true living blues Legend is THE REAL DEAL and more poised than ever to deliver the blues like no one else can! The Andy T Band, fronted by guitarist Andy T, began in 2011 as the Andy T - Nick Nixon Band, with vocalist Nick Nixon. Upon Nick’s 2016 retirement, Andy T and the band enlisted “Alabama Mike” Benjamin as lead singer. Mike is a dynamic, energetic vocalist that strongly connects with his audience. He delivers a sound that will remind you of a young BB King, Buddy Guy, Elmore James, and Little Johnny Taylor. Next, Anson Funderburgh joined the band. This BMA-nominated guitarist has led his band Anson Funderburgh and the Rockets since 1977. The band has won 10 Handys. Anson himself has played with Delbert McClinton, Boz Scaggs, Snooks Eaglin, Grady Gaines, Earl King and Jimmy Buffett. For more information or questions, please contact Andrea Hartman, event manager, at (330) 458-2054. For sponsorship information for this or our other downtown events, please contact Chris Gumpp at (330) 458-2055. VIP Passes for both Friday and Saturday night are available for purchase until Thursday, June 6 at 5:00 p.m. or until the tickets are sold-out. Friday online VIP Passes are available for purchase until Thursday, June 6 at 5:00 p.m. or until the tickets are sold-out. If available after Thursday, you may purchase your VIP passes at the event. Saturday online VIP Passes are available for purchase until Friday, June 7 at 5:00 p.m. or until the tickets are sold-out. If available after Friday, you may purchase your VIP passes at the event. How many VIP passes would you like?